I love bringing the outdoors in. 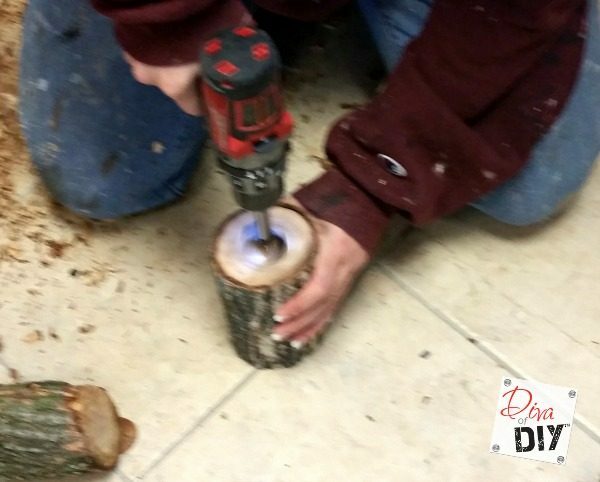 These log candle holders are exactly that! 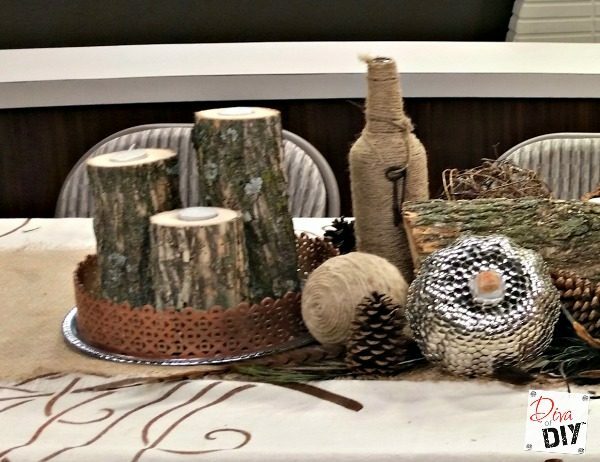 Made from logs out of my own backyard they make the perfect home decor accessories for any time of year. 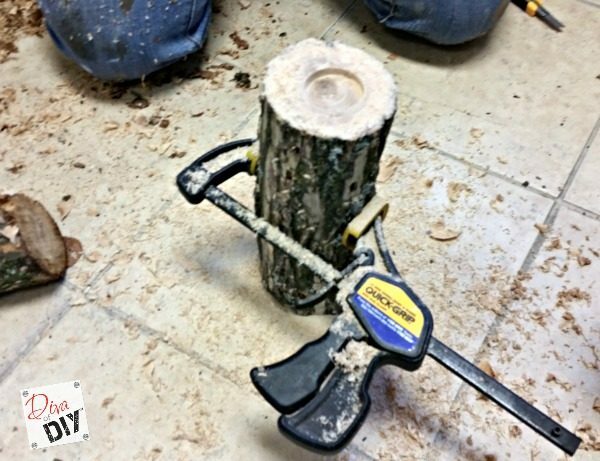 Step 3: Attach a clamp or vise grip to your log so that you have something to hold on to if needed. Step 5) Add battery operated tea light and enjoy. That is it! 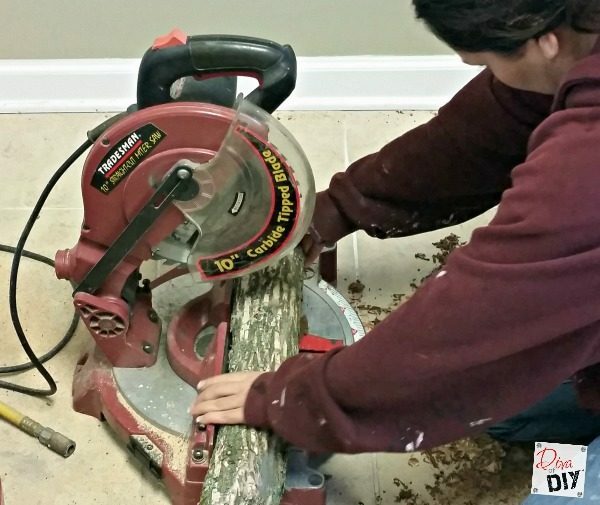 This stylish home decor project was easy, inexpensive and fast. 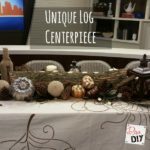 While you are out making these DIY Log Candles go ahead and create a Log Centerpiece to make a set. 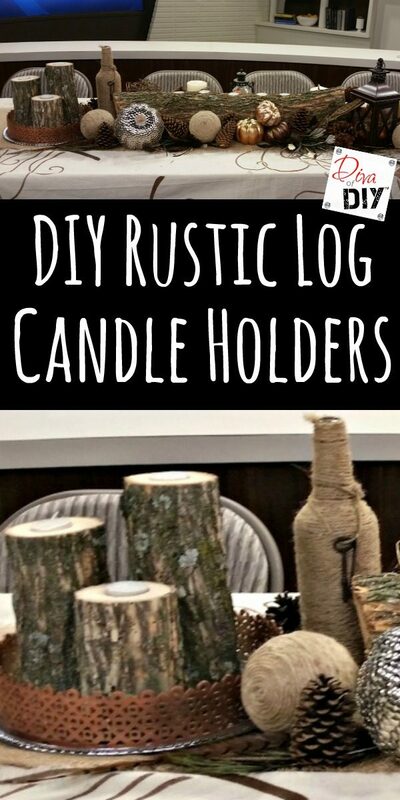 Bundle the log and candles with a little burlap to create the perfect gift! I know I wouldn’t mind receiving these beauties as a gift.